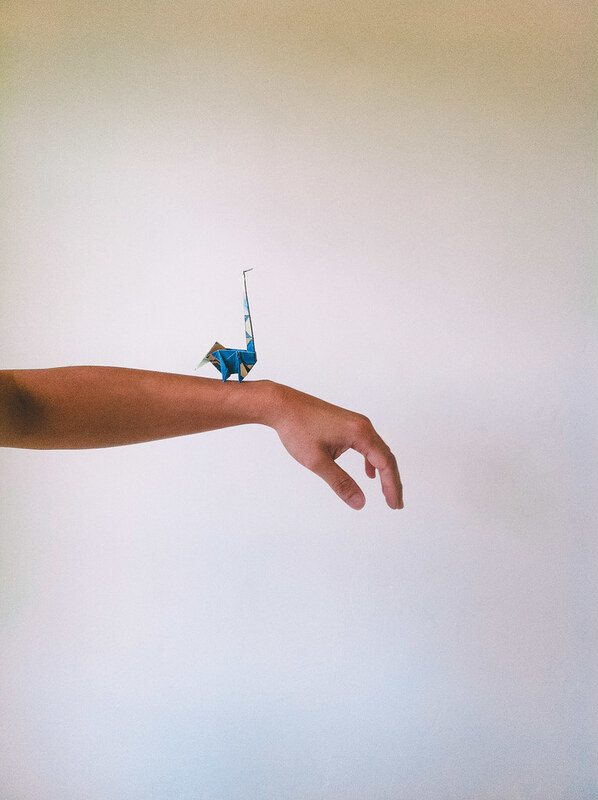 I used one of the beautiful origami papers that came with the new issue of At Your Leisure and folded one of my favorite dinosaurs, the apatosaurus, formerly known as brontosaurus. I dug up a relatively easy tutorial from youtube. It took me about 20 minutes to fold it. I would suggest muting the video though. Let me know how it goes. Happy origami! WEEKEND JUKEBOX | EL PERRO DEL MAR "WALK ON BY"